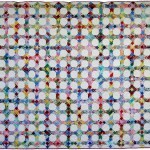 For some reason, I cannot think about a quilting pattern until a top is completely done. I sit there staring at the top….go look at some pattern books….sketch a little….begin stitching a design….rip that out….stare at the top. This can go on for an amazingly long period of time. In the case of this doll quilt, that’s precisely what happened. I’m finally happy with the design — I seem to prefer quilting with floss on embroidered quilts (or at least adding a little floss). Pearl cotton would probably look good, too, but I don’t have any pearl cotton, and I have tons of floss. 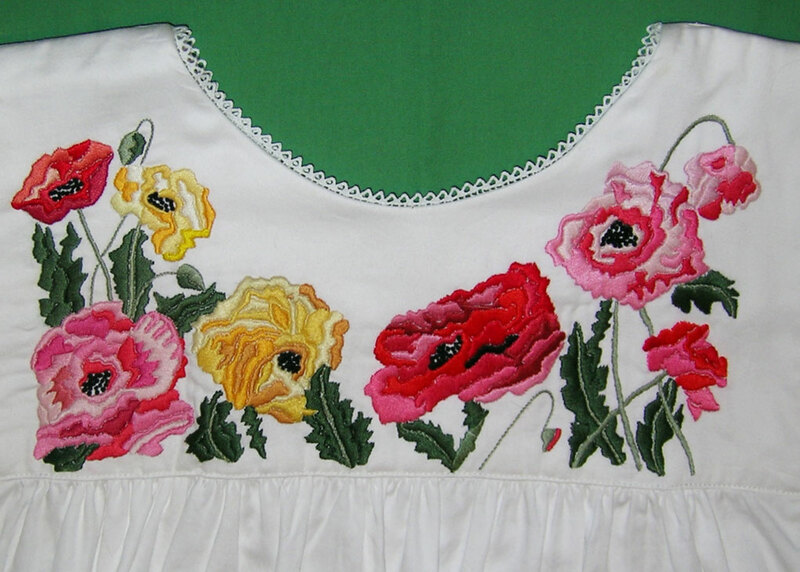 The center motif is outlined with 2 strands of white floss, and the borders are stitched 1/4″ inside the seams in white and DMC 891, Dark Carnation — one of my favorite DMC colors. 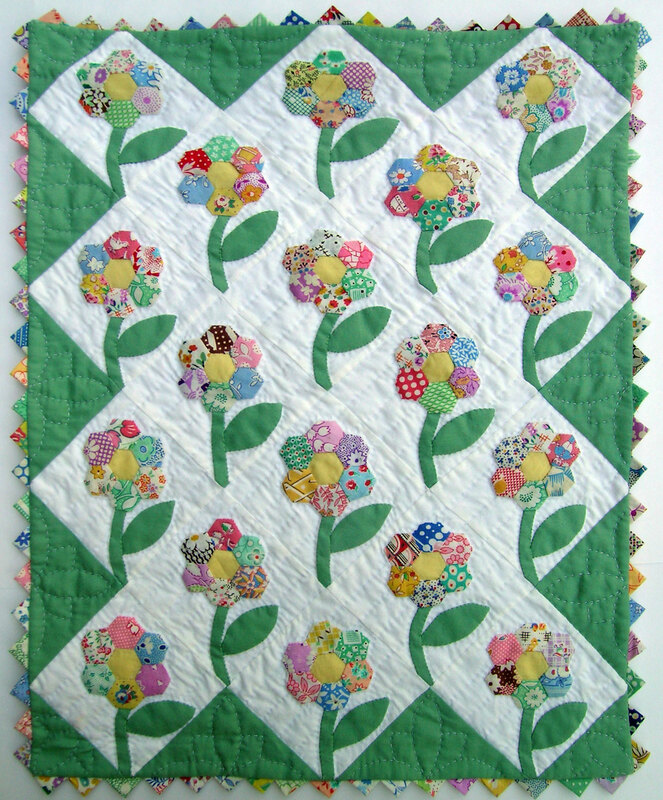 The back is a vintage piece that is the same print, but different colorway, as the back of my Grandmother’s Flower Garden Doll Quilt. The binding is a reproduction print. I am pretty excited to have one Christmas present already finished in the first month of 2011. Beautiful… just lovely! 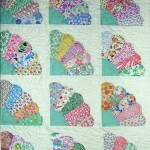 Congratulations on finishing such a darling quilt! Absolutely darling Martha! I love the backing fabric and the striped binding is perfect. This is lovely….one of my favorites things! 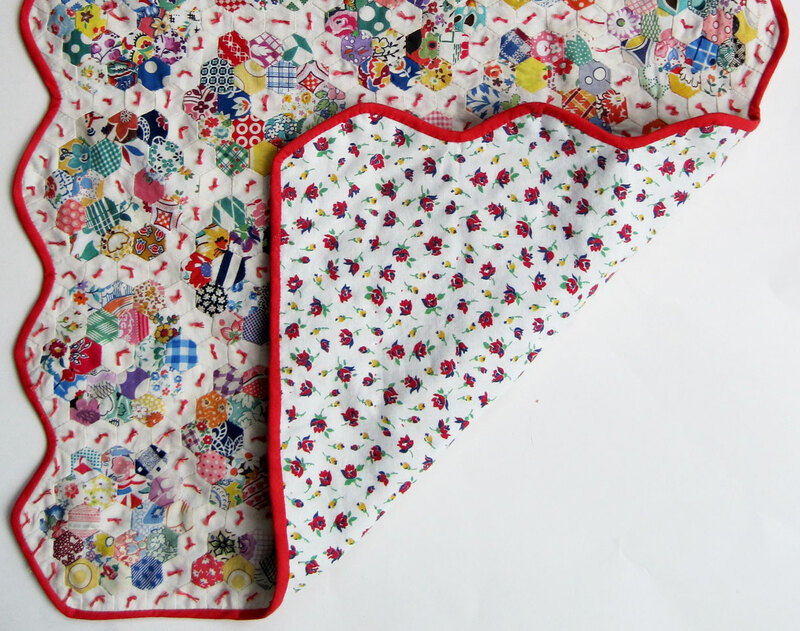 I didn’t think this little doll quilt could get any cuter, but your beautiful stitches double the cuteness quotient 😉 The binding and backing are perfect! 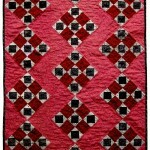 Wow, the quilting really does polish the quilt! It is beautiful! 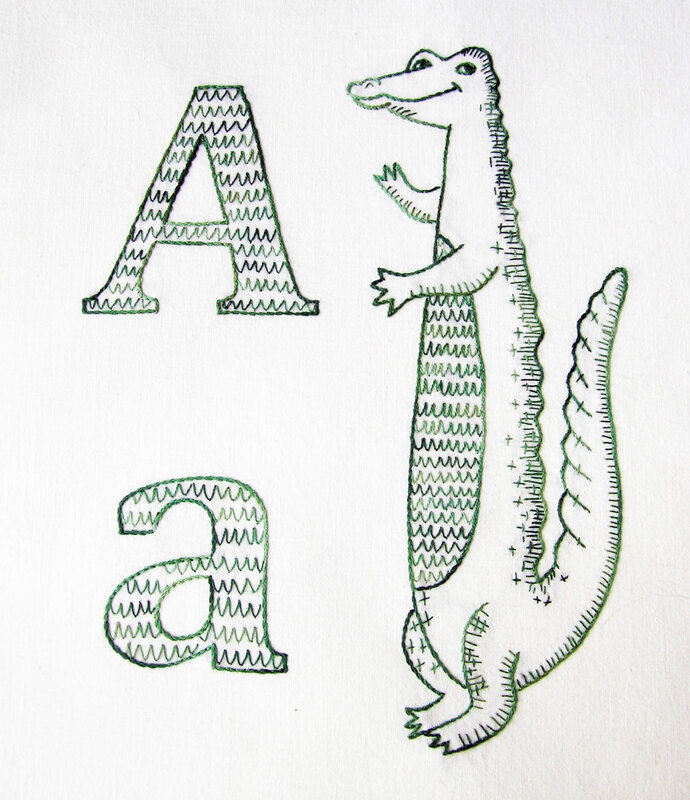 The quilting like that is just perfect, Martha, I have the same trouble as you – I sit and stare, I mark with water soluble pen in different designs, spritz them all out…sigh. I love what you did here, it really polishes the whole quilt off beautifully. Excellent! 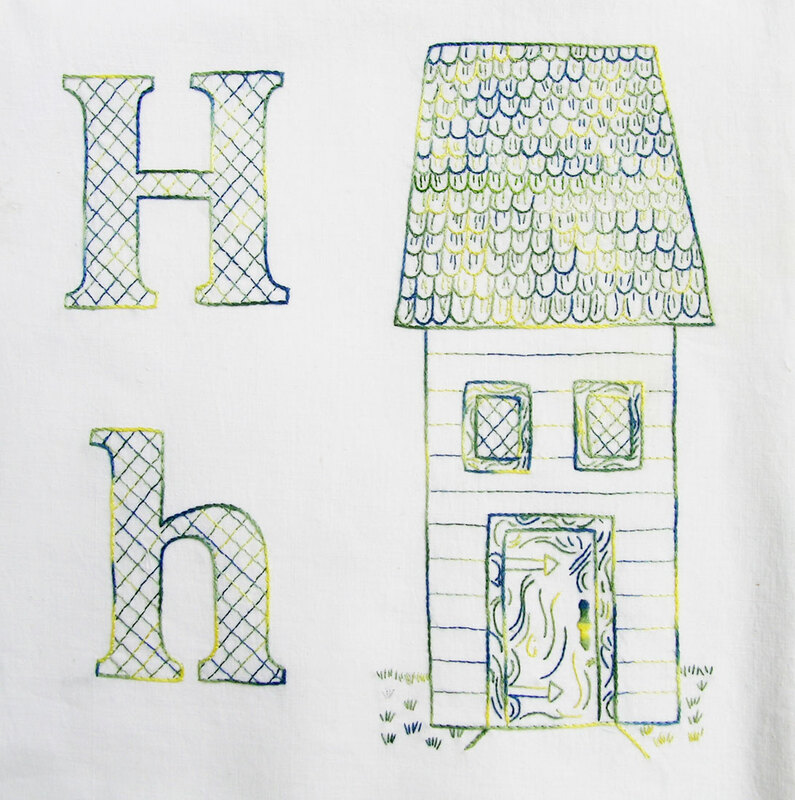 PERFECT finishing touches for this little quilt, Martha! The floss looks great! 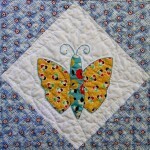 I had no idea one could quilt with floss – I would have thought it could become very unruly after a few stitches. 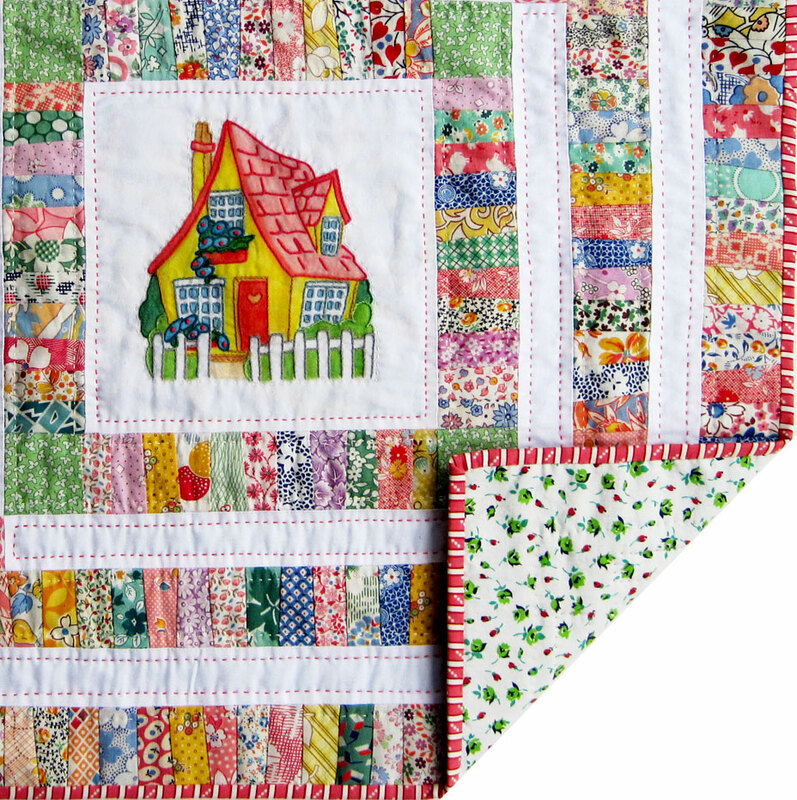 The simple quilting and dash of color with the Dark Carnation floss add to the whimsey of this little Cottage Quilt. The white borders now make me think of little paths leading to the cottage. Congratulations on an EARLY start to Christmas 2011!!! I just discovered your blog and have spent the last hour reading past posts. 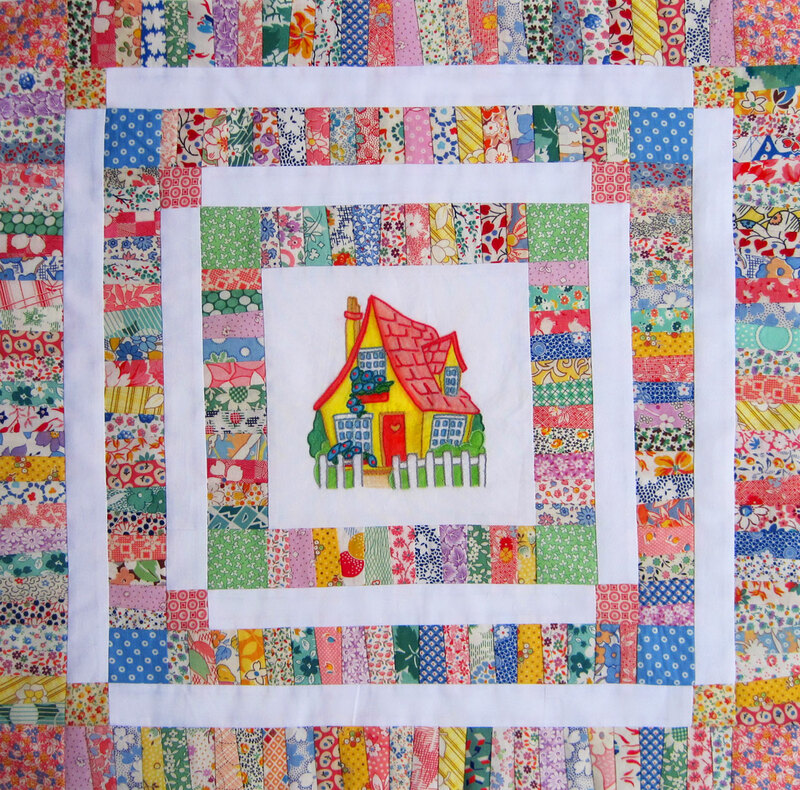 We share the same passions–vintage quilts, fabrics and books–and we’re both Washingtonians! 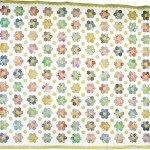 I so enjoyed your posts, looking at your vintage fabrics and quilts. This is perfection, utter perfection. Your quilt is darling. 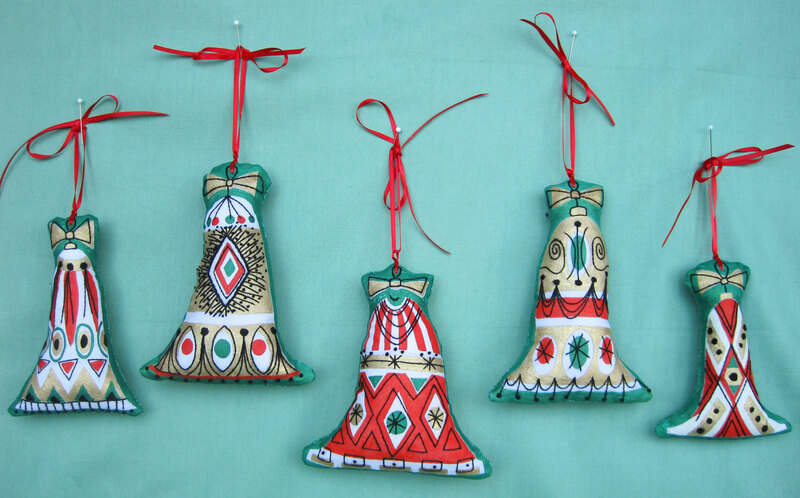 I love those fabrics and that center is so cute! Wow, that looks great. I love it! 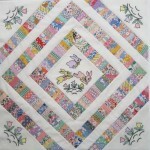 I have never quilted with cotton floss, I may have to give it a try. Congrats on your finish! Your quilt is beautiful and such a treasure. Lucky Lucky recipient! 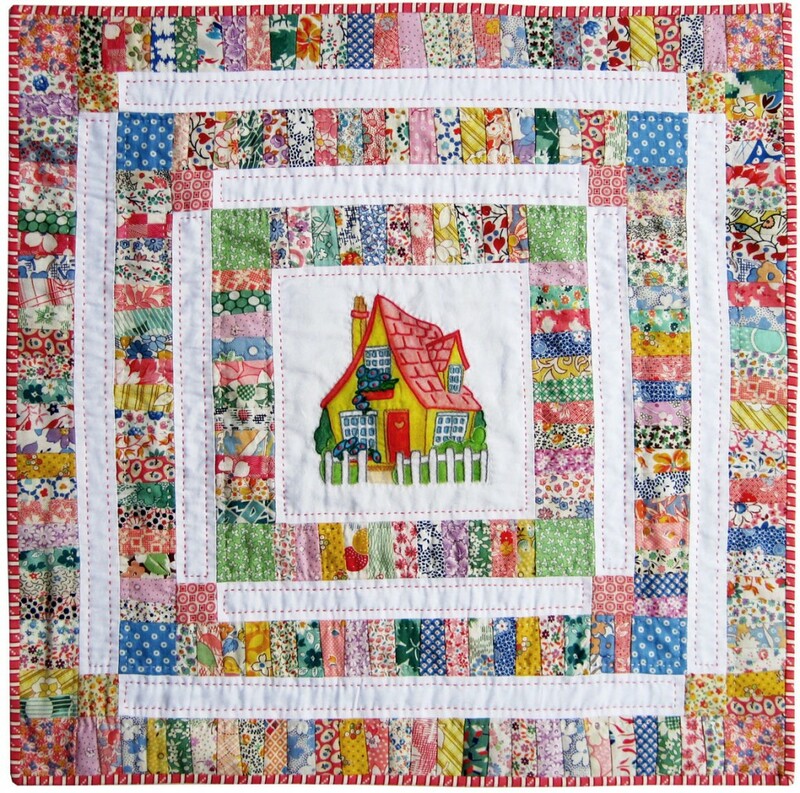 What a sweet little quilt – using the floss for the quilting has just made it even more special. I love it! It is just beautiful and so cheerful during this dark and snowy month in Pennsylvania! Absolutely spectacular – from the fabric choices to the design to all the beautiful embellishments – this is a work of art! 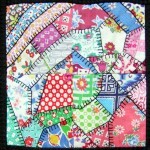 Cute, I love quilts with lots of little pieces. What a great gift. It is absolutely adorable!! Congrats!! Just gorgeous! The colors just pop but in such a harmonious way. Love it. So pretty! What fabrics are these? Vintage?